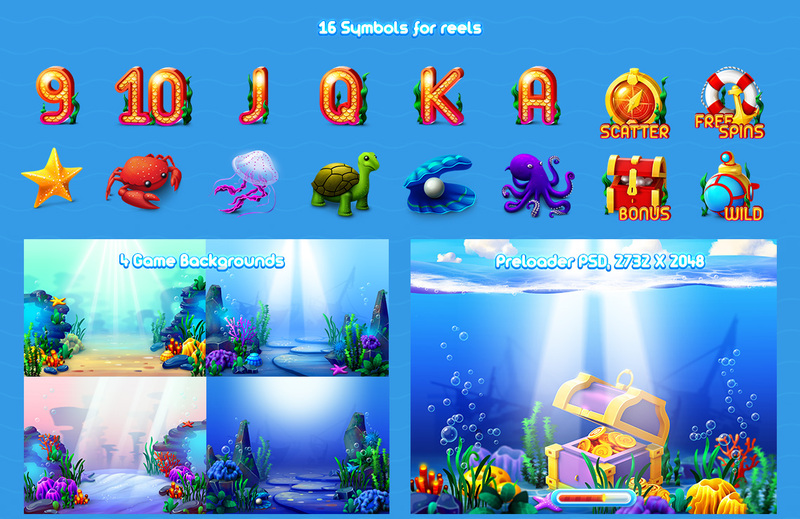 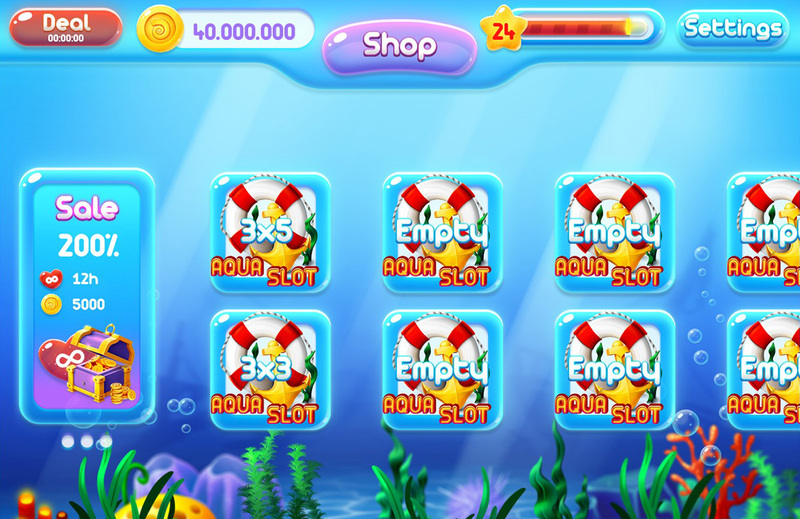 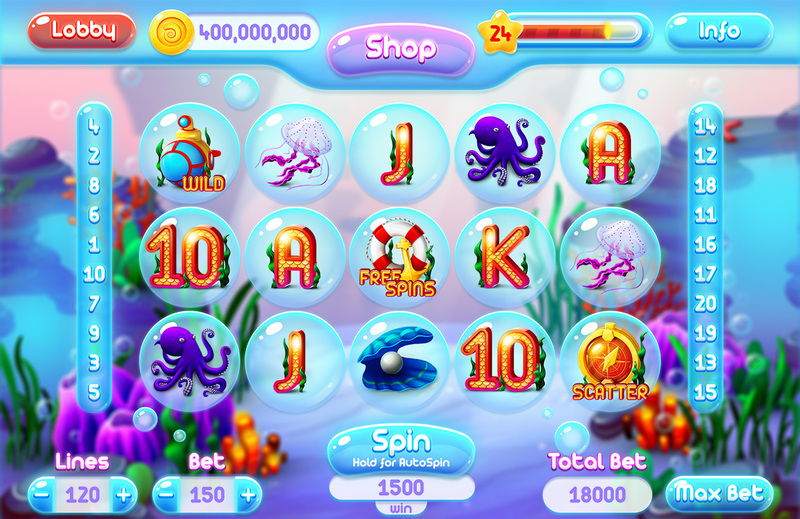 Aqua Slot Graphics Asset is a new GUI asset for Slot game with premade Game Screen, Lobby, Pop Ups in casual, marine, underwater, shiny, colorful style for your mobile/web/video game. 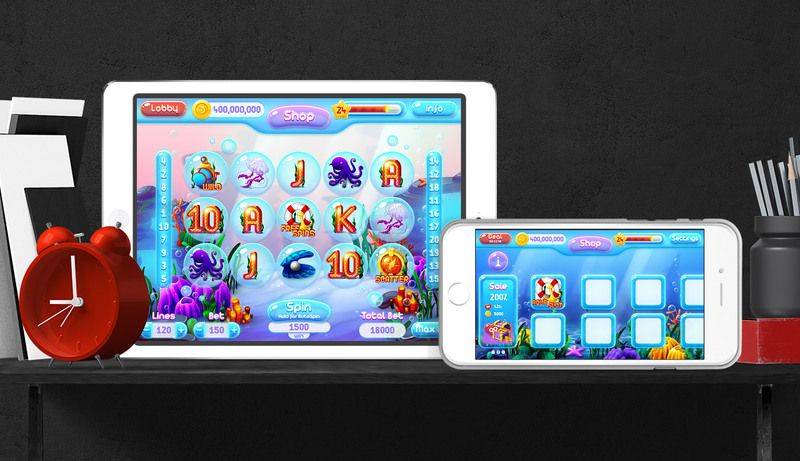 It includes all Slot Graphic and Pop Up functionality. 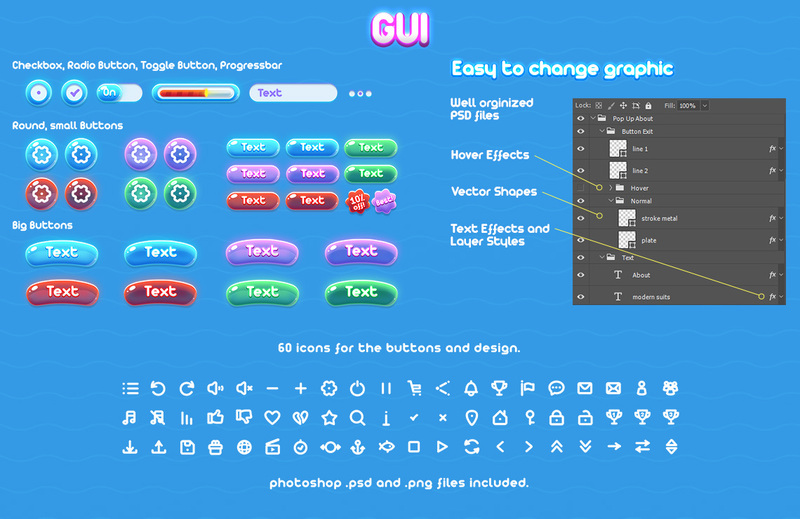 Working on IOS, Android, Web. 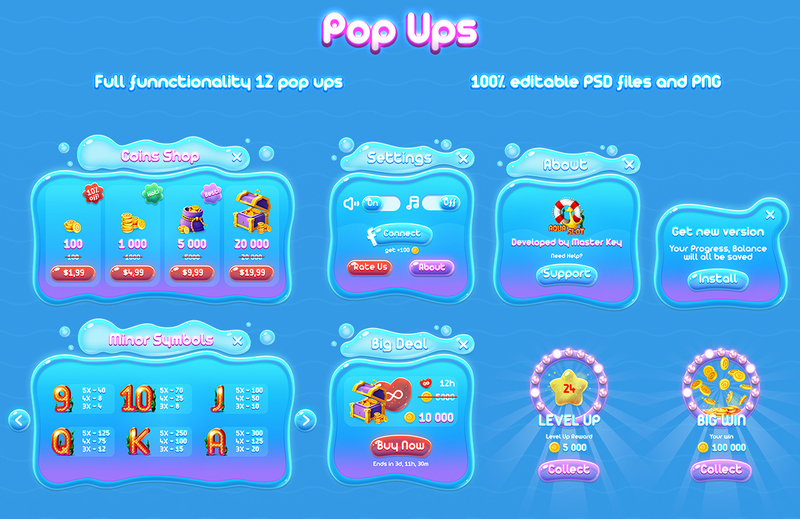 The package is provided with graphics files and with a detailed documentation for easy getting started.